Welcome to Ashbeare, and its unique and beautiful Ragdoll cats. We have Kittens being born this month Enquiries go to contact us. RESERVE BOOK OPEN DEPOSITS NOW BEING ACCEPTED TO RESERVE KITTENS FOR ADOPTION. Ashbeare is excited to announce the birth of two litters, to Florence and Katara, with Jean Pierre the sire. Reserve Book open. All enquiries very welcome. Ashbeare for forever homes for our babies. For the past 25 years we have been Registered Breeders of top Quality Labrador Retrievers!!! They have been wonderful Ambassadors for ‘The Royal Guide Dogs for the Blind’, ‘Pets for Therapy’ and in the Show Ring and they have excelled splendidly. 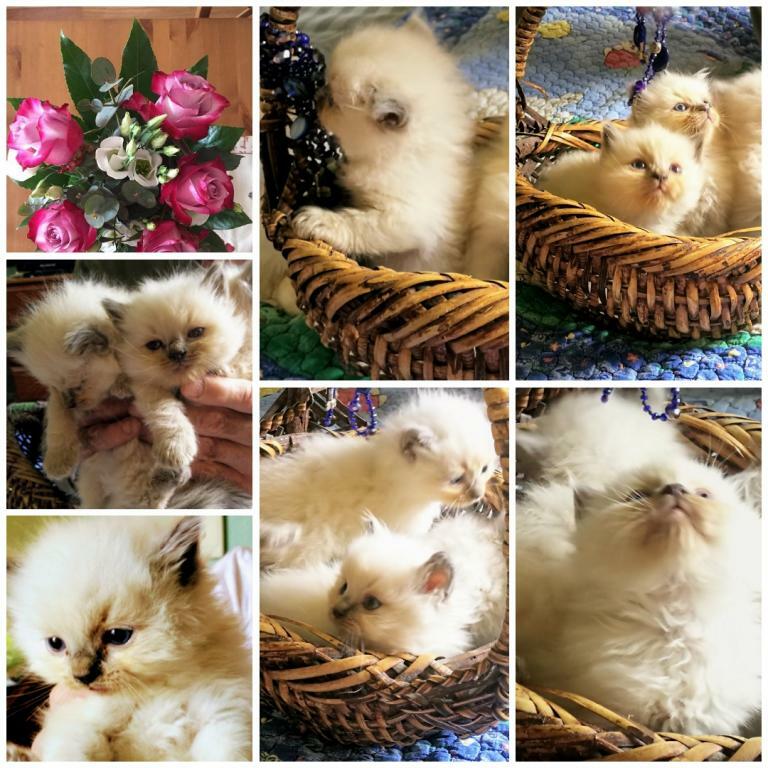 We have now moved to a little Country Hamlet where we are fulfilling another dream to become Registered Breeders of the wonderful Ragdoll Cats, breeding with Traditional Lines, for both Show and beloved Pets. 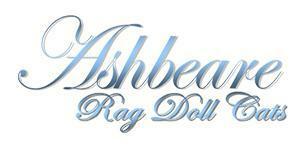 AshBeare Ragdolls is a closed Cattery and we will not at this time be selling to Breeders. A big thank you to Debbie Le Strange of GUYSNDOLLS Ragdolls. Debbie is very well known for her success with her breeding and in the Show Ring. She has dedicated herself to importing 100% Traditional Ragdoll Cats from other Countries, to improve the breed in Australia. Debbie has also made a name for herself producing Ragdoll Cats of Excellence and is known Internationally. 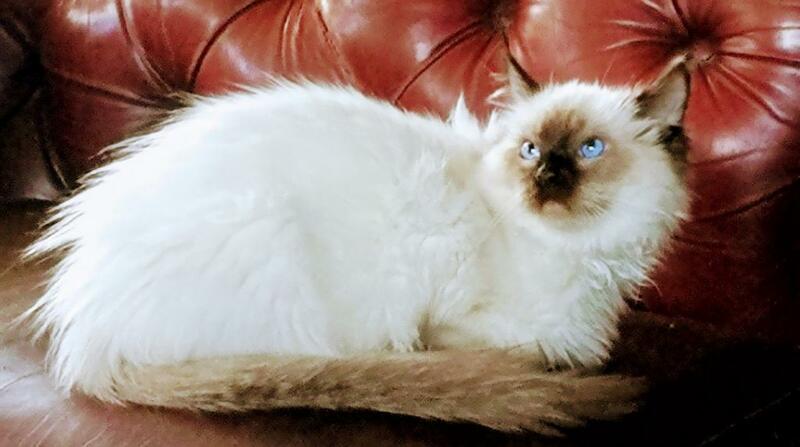 I count myself fortunate to have GUYSNDOLLS cats, that are direct Descendants of Ann Baker’s original Ragdoll Cats. We have been most fortunate to acquire two 100% Traditional Boys from Debbie , Guysndolls Lawrence and Guysndolls Jeanne Pierre. These boys are absolutely gorgeous, both with amazing temperaments, wonderful boning and all that we hope for in our Ragdolls. We also have our beautiful girl from Debbie, GuysnDolls Treasure and Guysndolls Katara. Photos of these girls are on other pages, along with pics of AshBeare Ragdoll’s first crop of Babies. We will add more information to this Website as we go. Please also see www.ashbeareragdollcats.com for more information.